Clarion Partners just sold two sprawling industrial properties in Weston to Cabot Properties for about $63 million. The New York-based real estate firm sold the combined 438,331-square-foot warehouses for about $143 per square foot, records show. Boston-based Cabot Properties bought the industrial properties at 3225 Meridian Parkway and 3425 Meridian Parkway, near I-75. Clarion Properties bought the buildings in 2004 for $30.6 million. They were built in 1995. South Florida’s industrial market is one of the area’s best performing asset classes with Broward County performing especially well due to the rise of e-commerce. While investor appetite has remained strong in 2018, a slowdown could be coming. According to the Commercial Industrial Association of South Florida’s annual industrial market report, the cost of land acquisitions and construction is becoming too expensive for developers to consider new projects, and the industrial boom is expected to take a hit this year as a result. Clarion Partners manages more than $47 billion worth of assets, according to its website. In 2015, the company partnered to purchase the Palm Beach Outlets shopping center for $278 million. A year later, Clarion paid $109 million for the ground leases of a major mixed-use building on Lincoln Road. Cabot Properties is also active in South Florida’s industrial market. 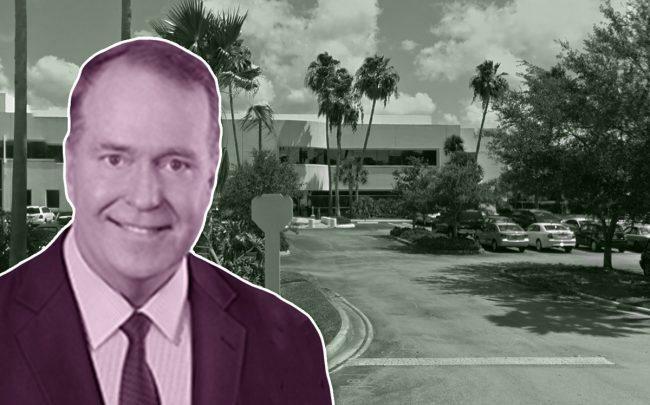 The company paid $25.8 million for a trio of warehouses on Vista Parkway, west of Florida’s Turnpike, which have a combined total of 173,812 square feet.